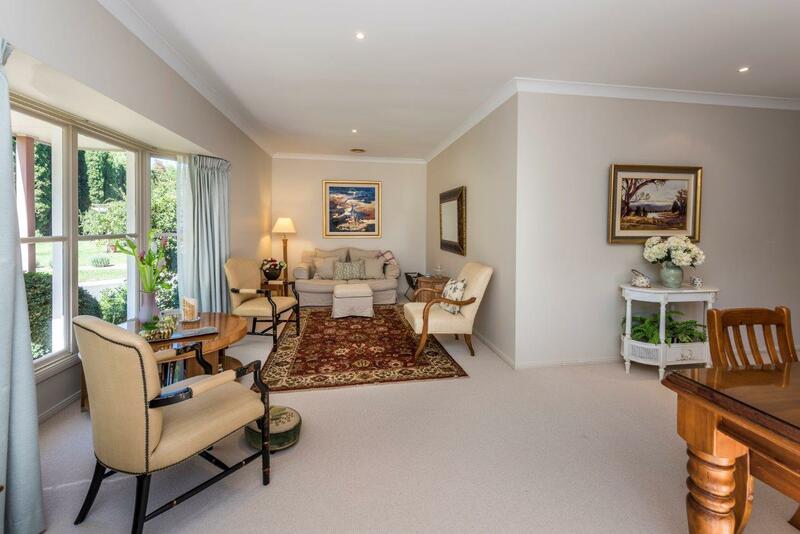 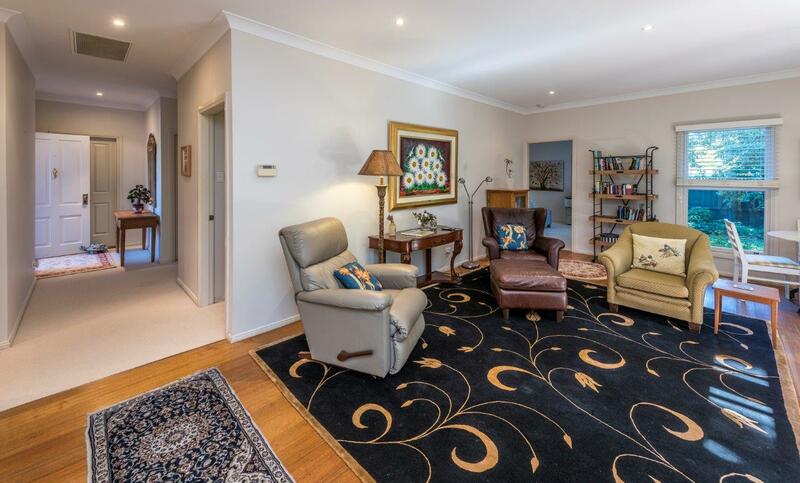 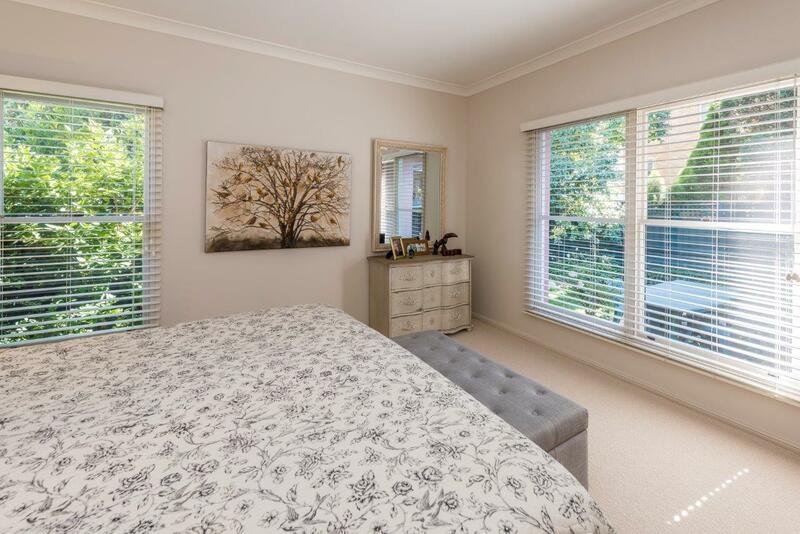 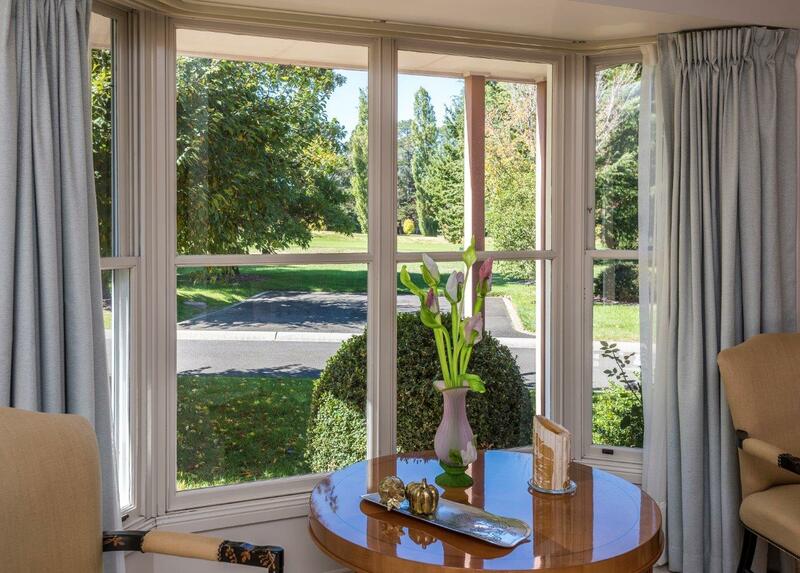 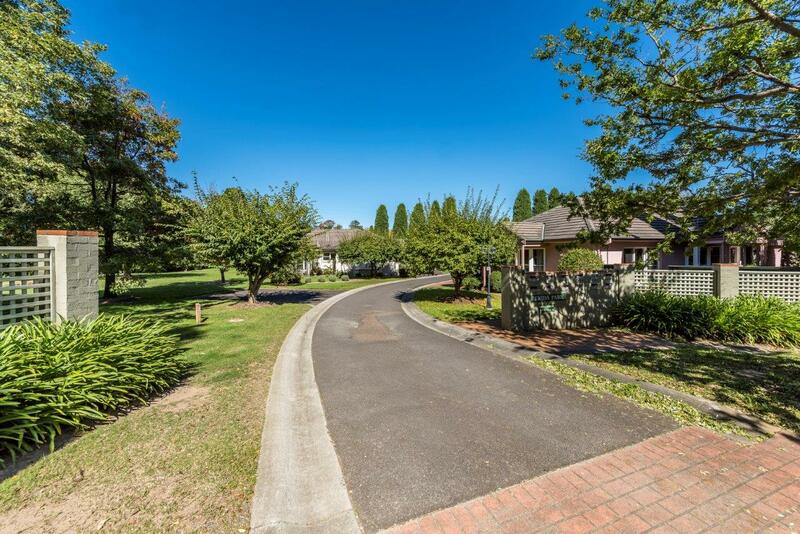 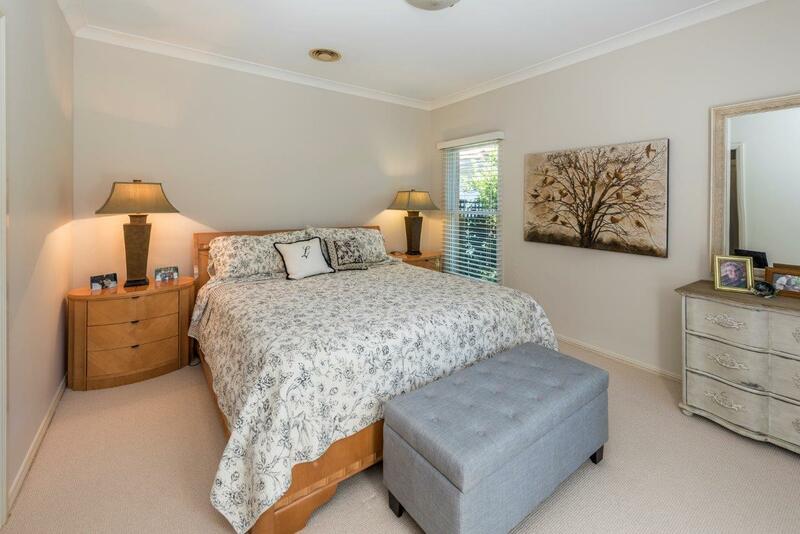 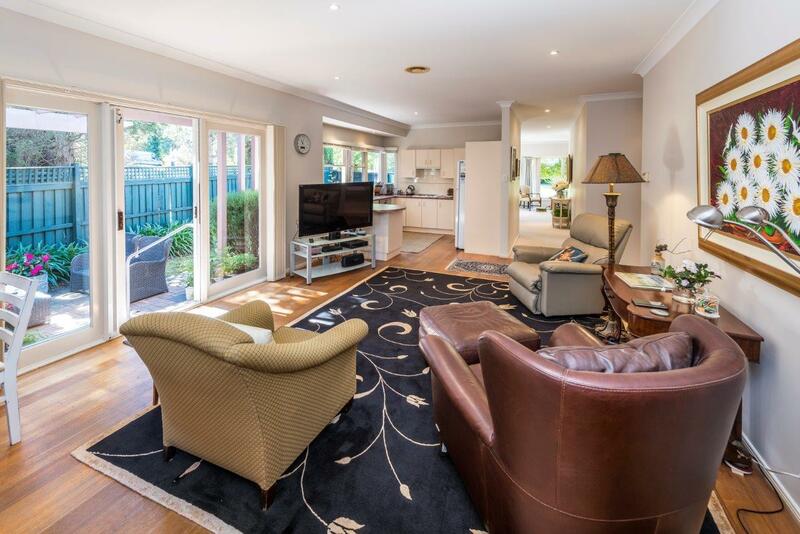 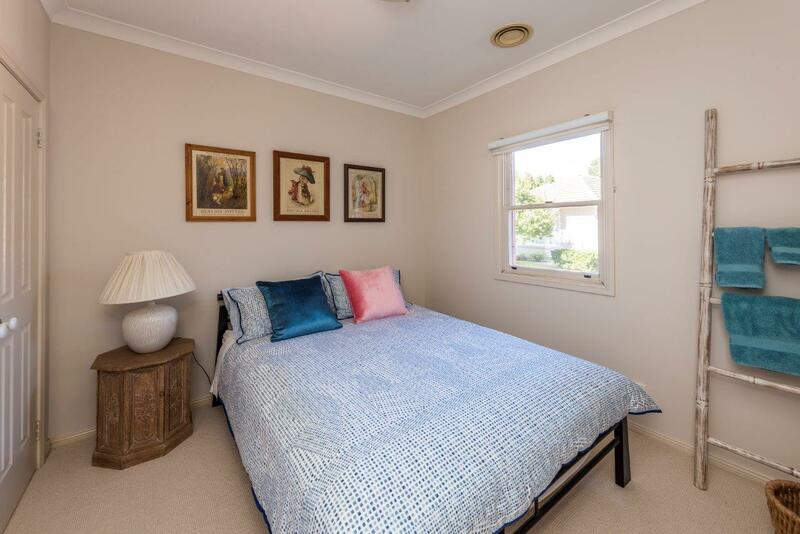 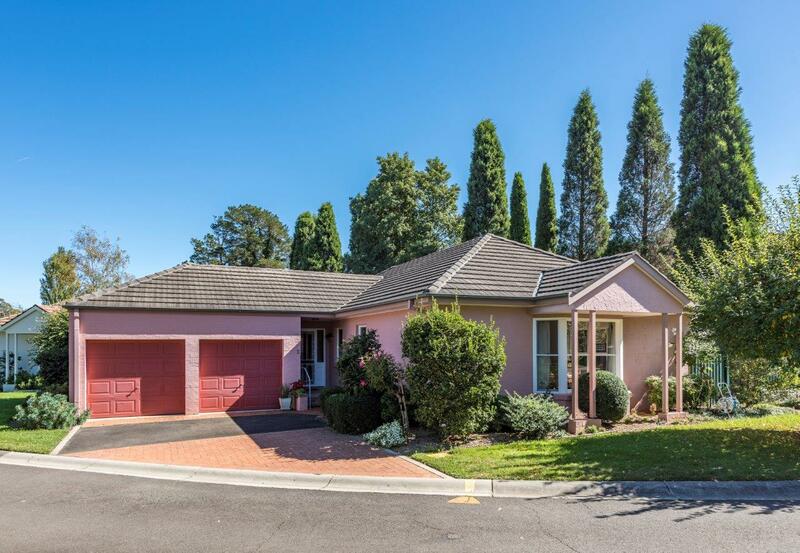 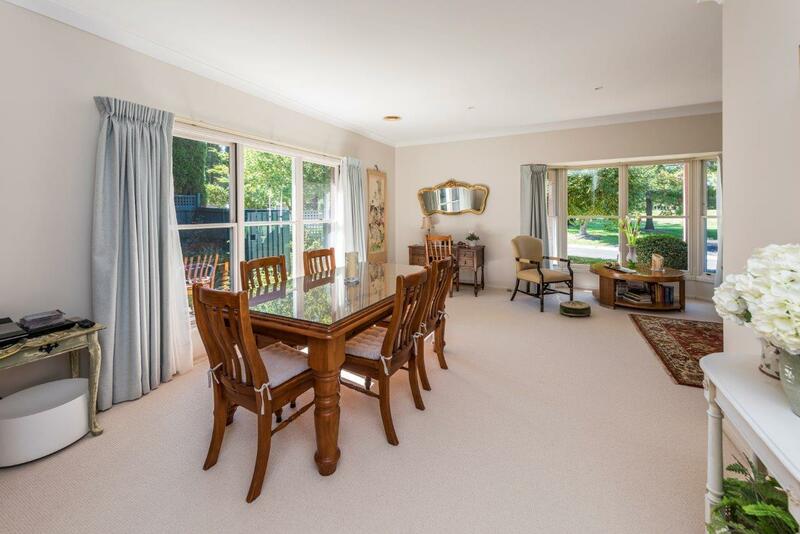 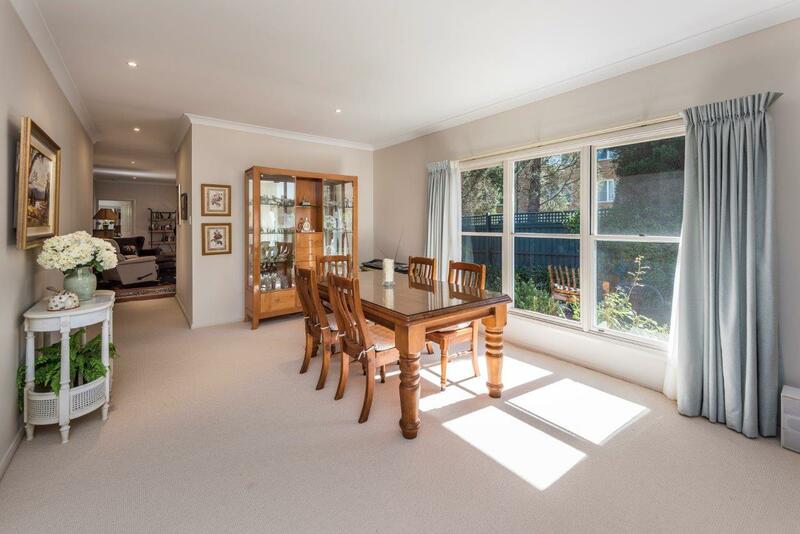 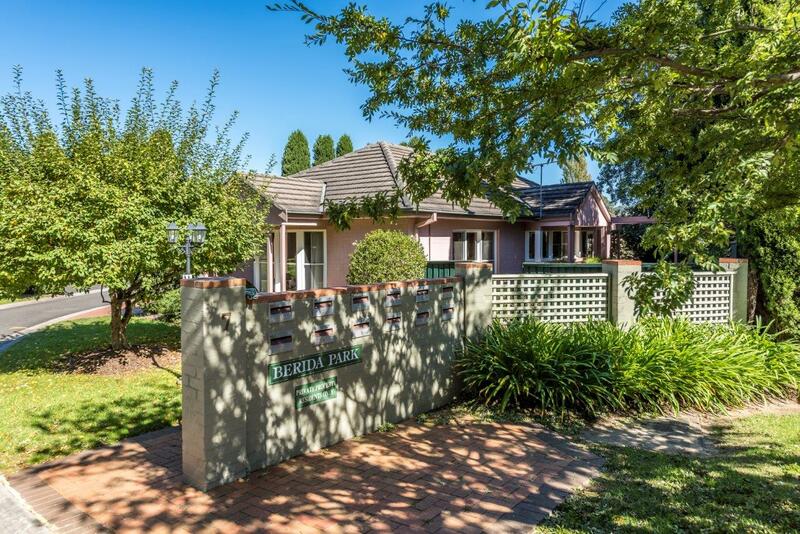 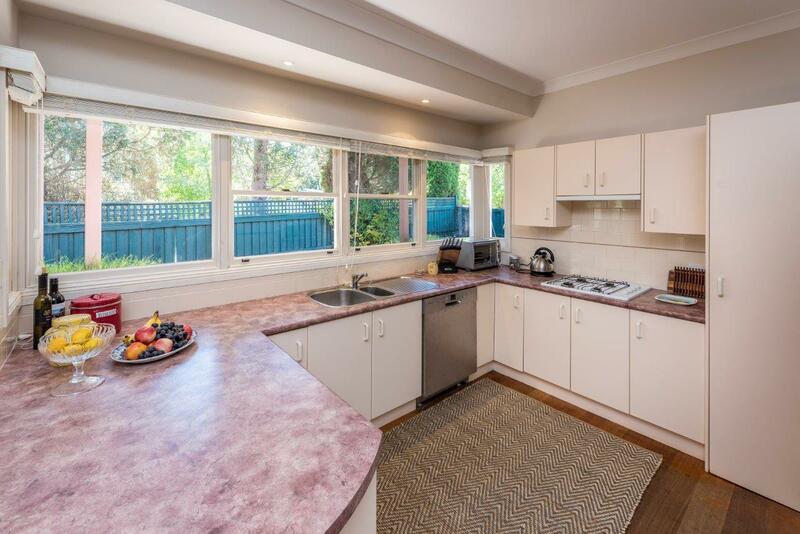 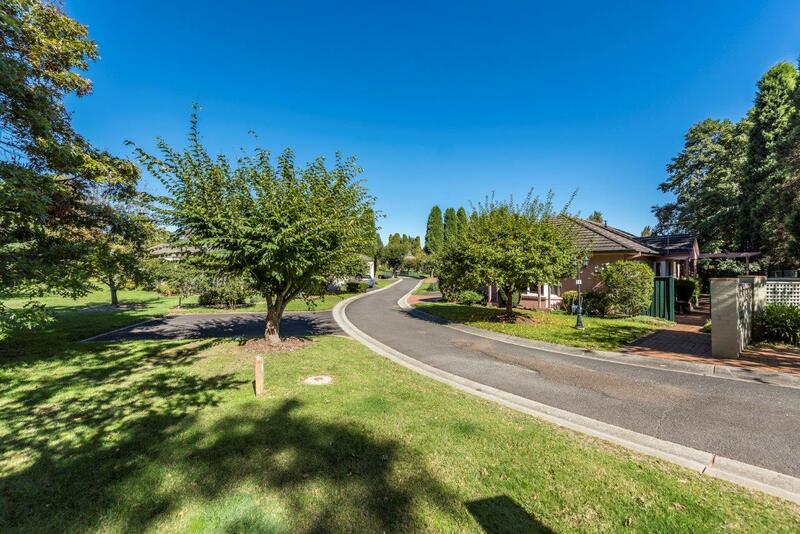 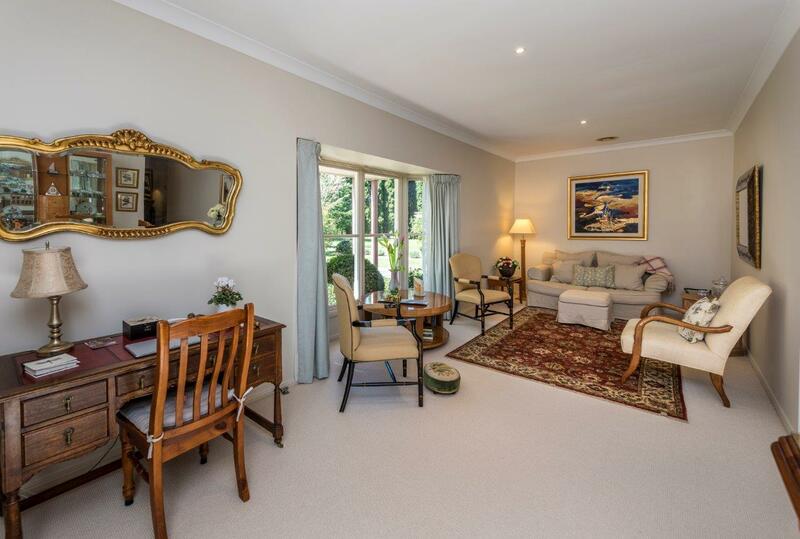 Occupying a prized position within the exclusive Berida Park estate, this light filled home enjoys a lovely long view over the Bowral Golf Course, proximity to all the best of Bowral town and generous living spaces inside and out. 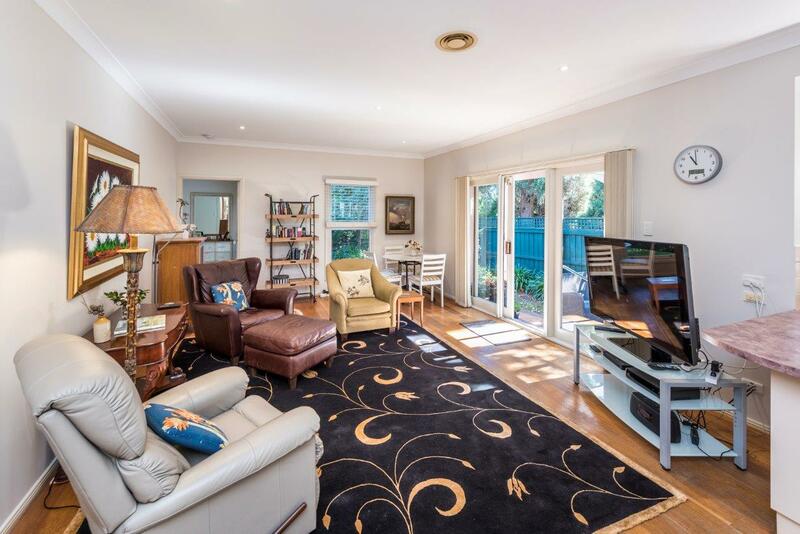 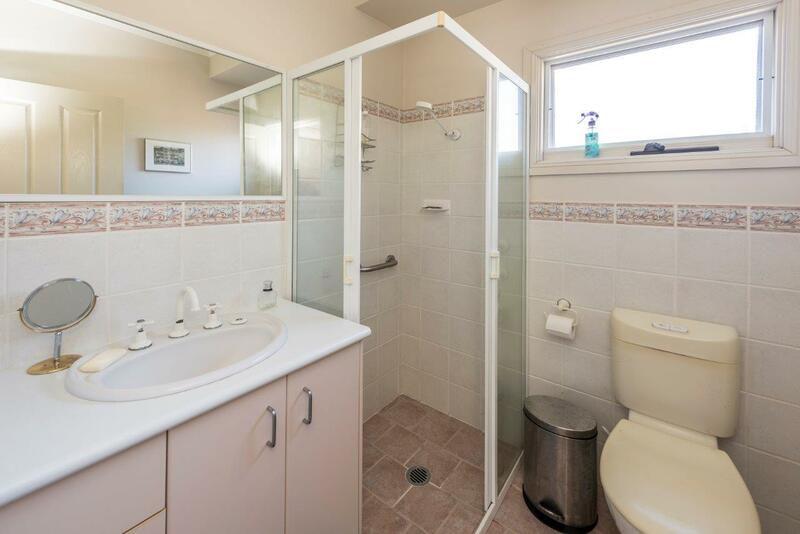 It’s just the thing for those wishing to downsize yet still retain spaces to entertain with largesse when desired. 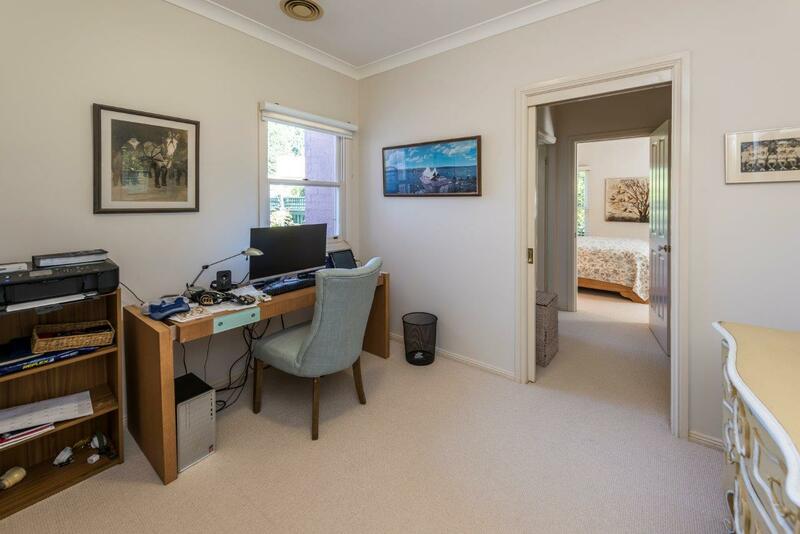 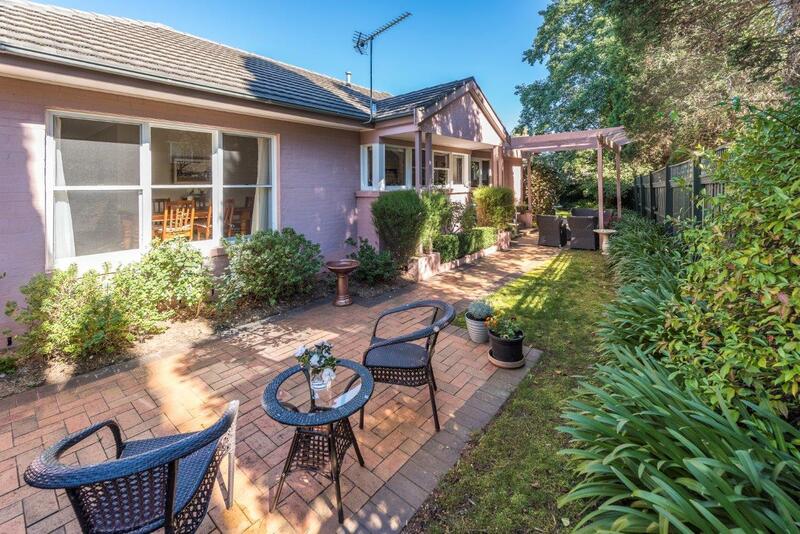 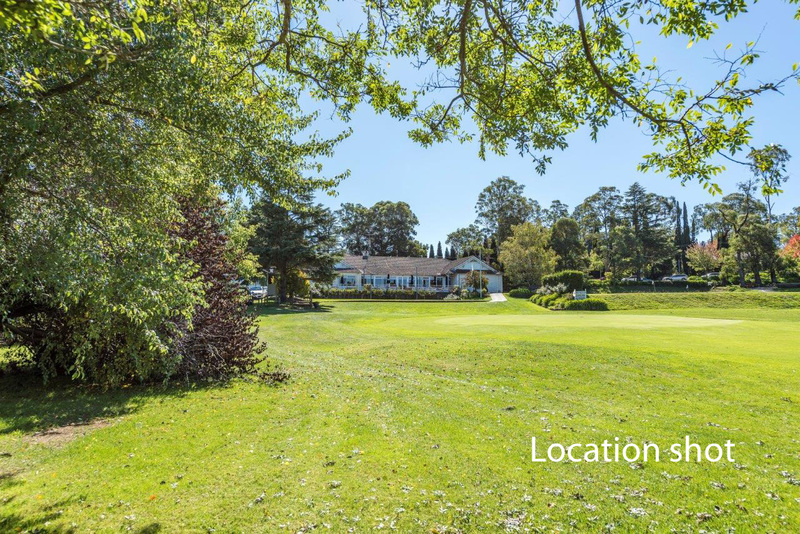 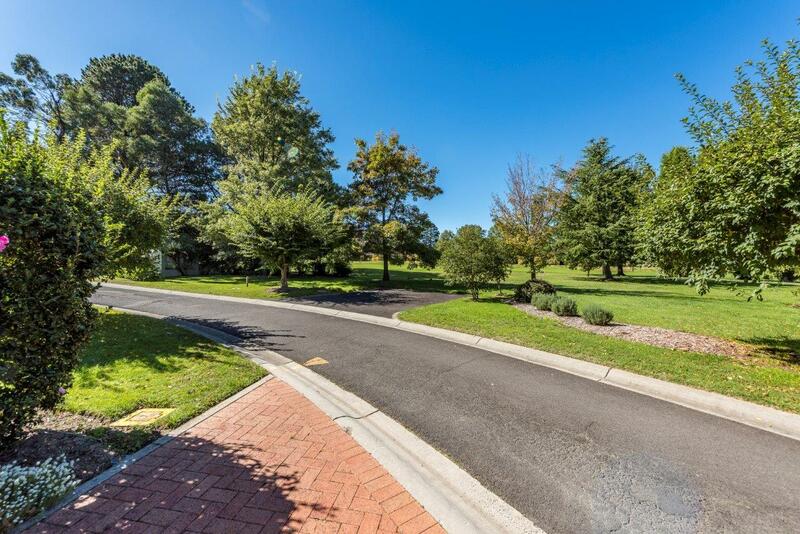 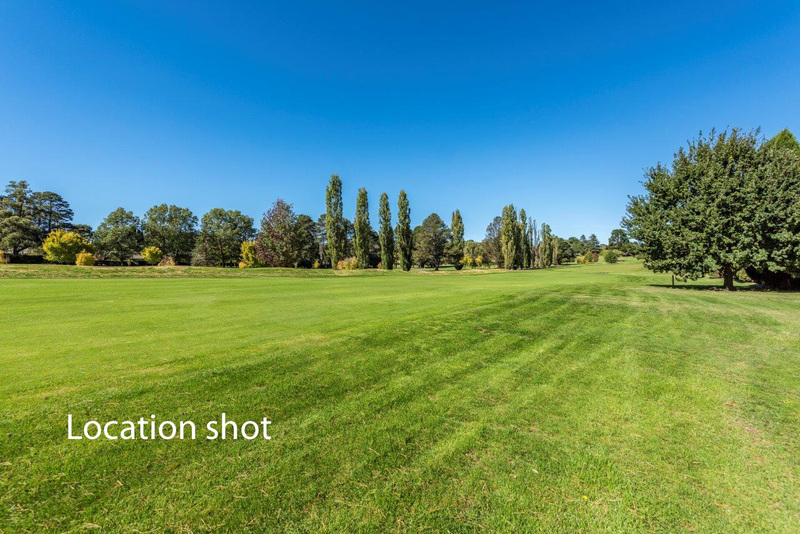 An easy stroll to town, top restaurants and a short putt away from the Golf course ensures a superb level of connect with the outside world. 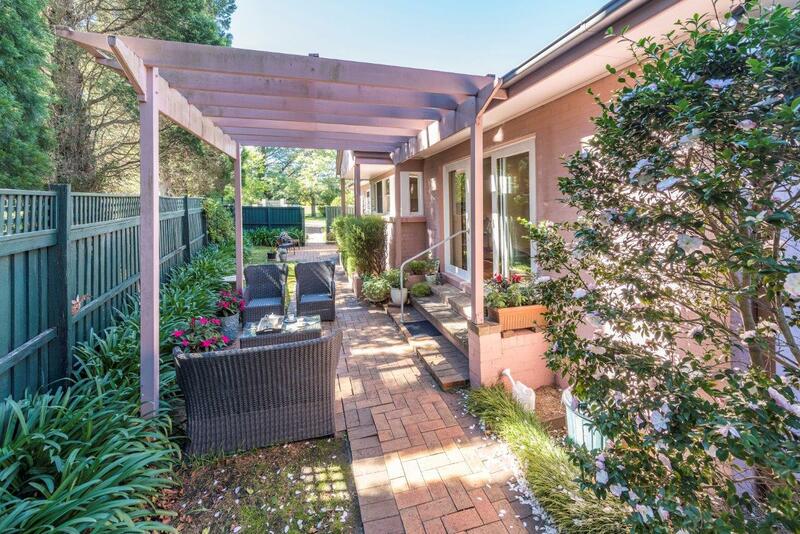 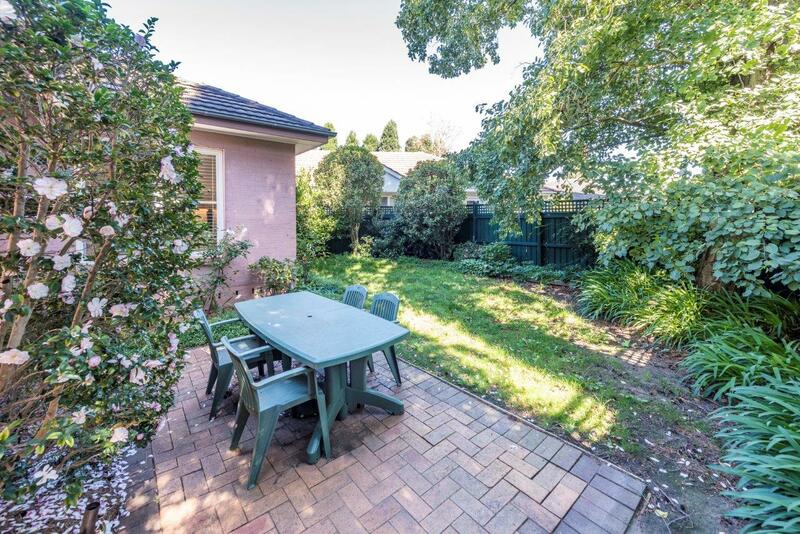 - Very pretty, private north facing courtyard and garden with camellias, roses, and a host of visiting birds! 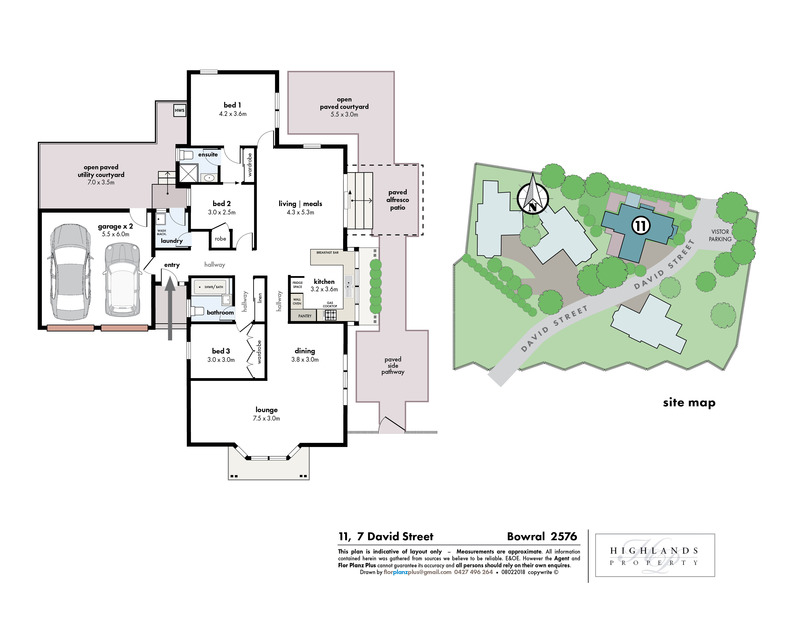 Opportunities to enter this coveted enclave seldom last long so don’t miss this one.